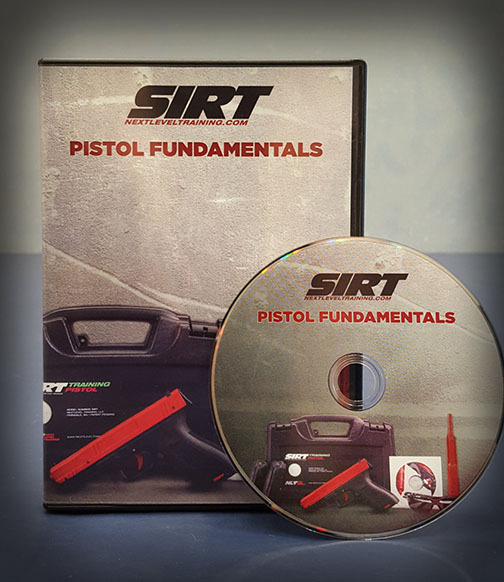 Utilize your existing AR-15 platform with the SIRT-AR Bolt for high volume, sustainable diagnostic training. 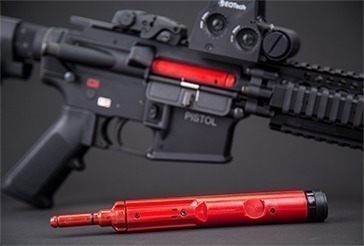 The SIRT AR-Bolt turns your AR into an auto-resetting trigger. 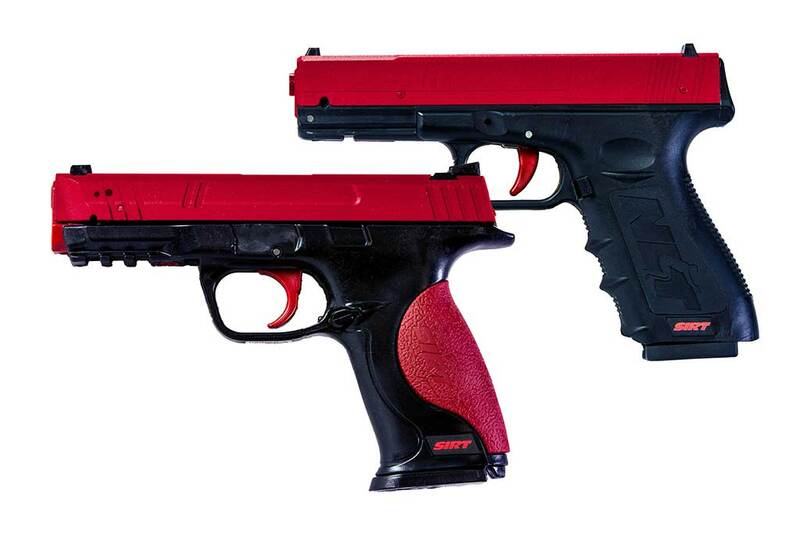 Every time you pull the trigger, the laser shoots down your barrel. 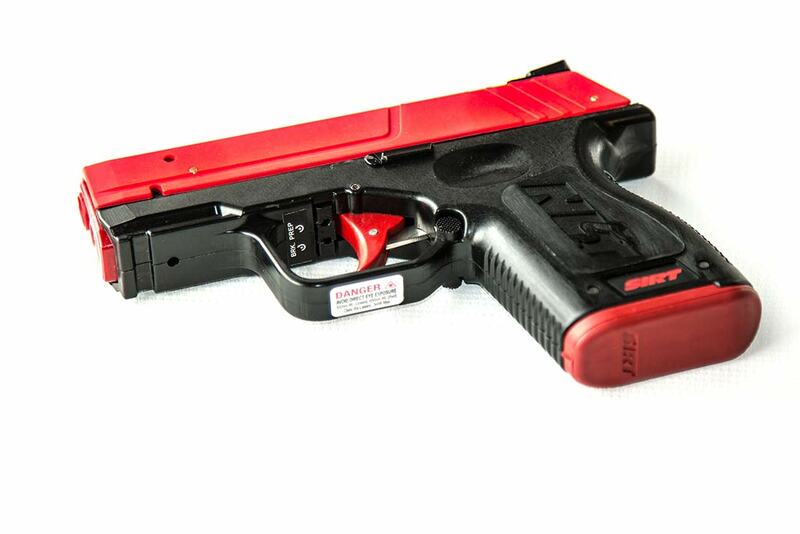 Utilize your existing AR-15 platform with the SIRT-AR Bolt for high volume, sustainable diagnostic training. 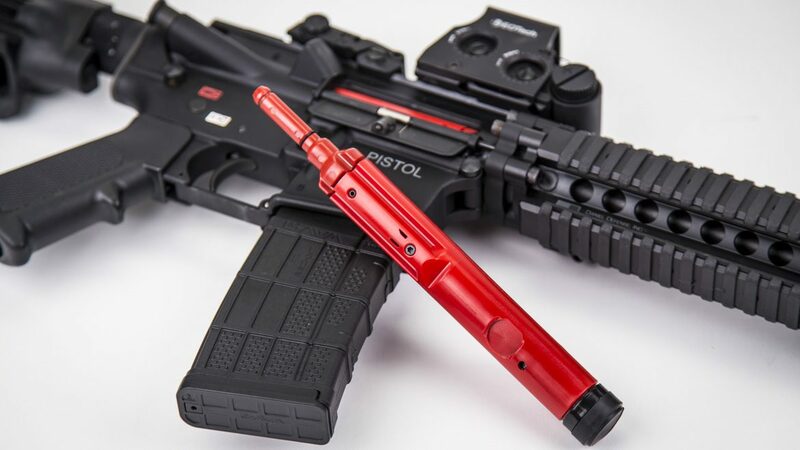 By replacing your bolt carrier with the SIRT-AR Bolt you will be able to train with a self resetting trigger that activates a shot indicating laser in your rifle. 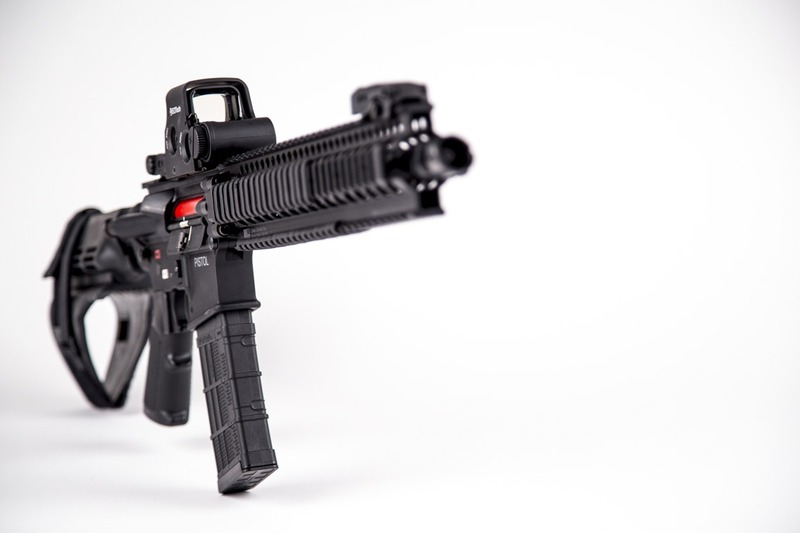 Simply open the rear takedown pin, remove your bolt carrier, insert the SIRT-AR Bolt and trigger bar, close and latch the take down pin and you are ready to train!